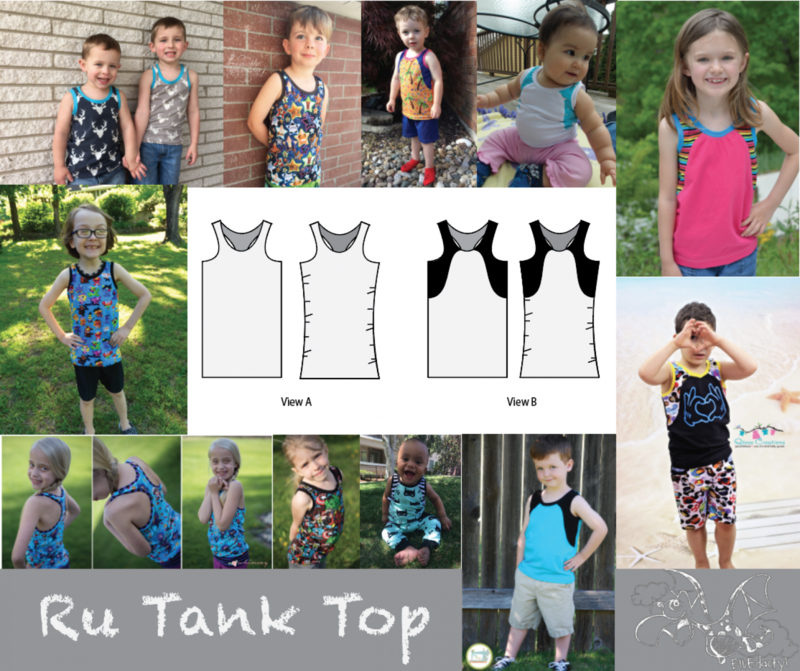 The Ru Tank is a slim fit, ruched-sides or straight-sides tank top with color blocking options. Choose a full back for a classic style, or opt for the sporty racerback. The wave-like color blocking takes this tank to a new level. 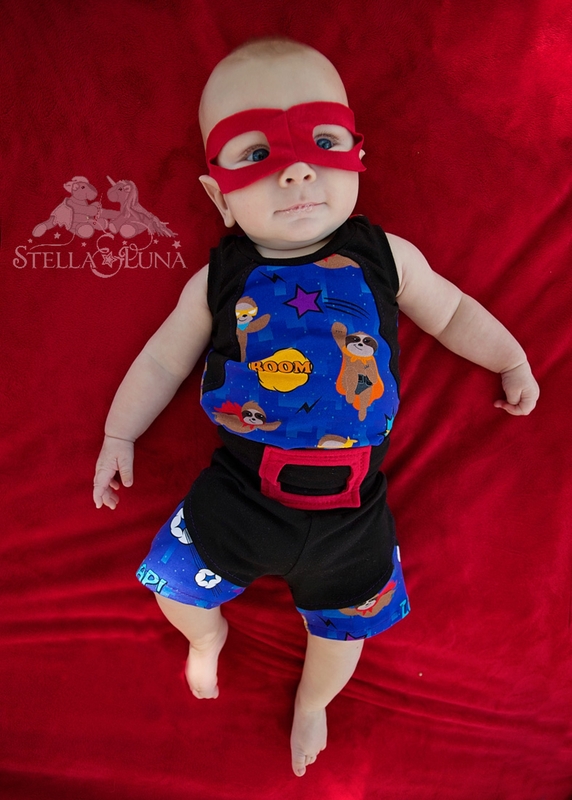 The Ru Tank can be made with or without ruched sides, and includes waistband options for each. With a size range spanning from NB- 12, this fresh, new tank top is sure to be a seasonal staple for every wardrobe. 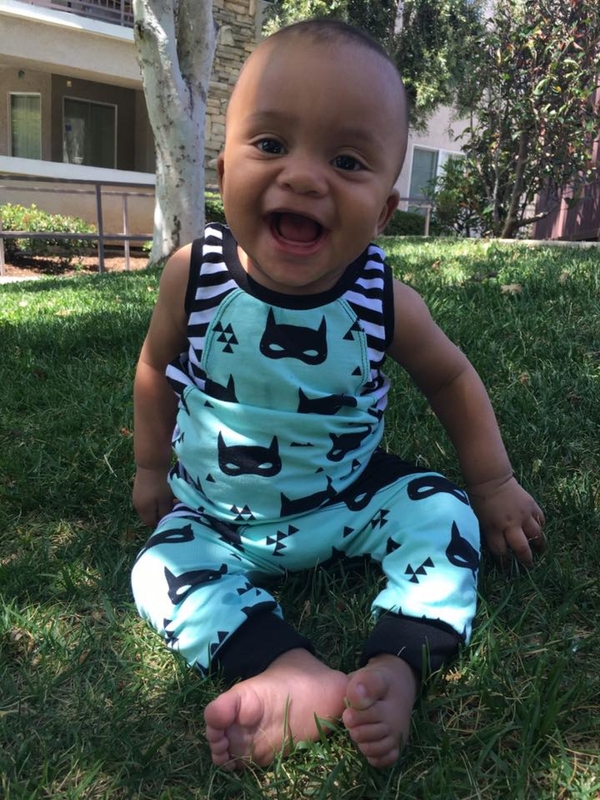 The pattern is designed for knit fabrics only. The full photo tutorial make it easy to sew, even for beginners. Included in the pattern is a "Sew Quick" guide with very basic instructions for experienced seamstresses. The pattern is saved in layers which allows the user to print only the size they need. Due to the color blocking pieces provided in the pattern tiling, utilizing this feature is essential to ensure proper cut lines are being used. 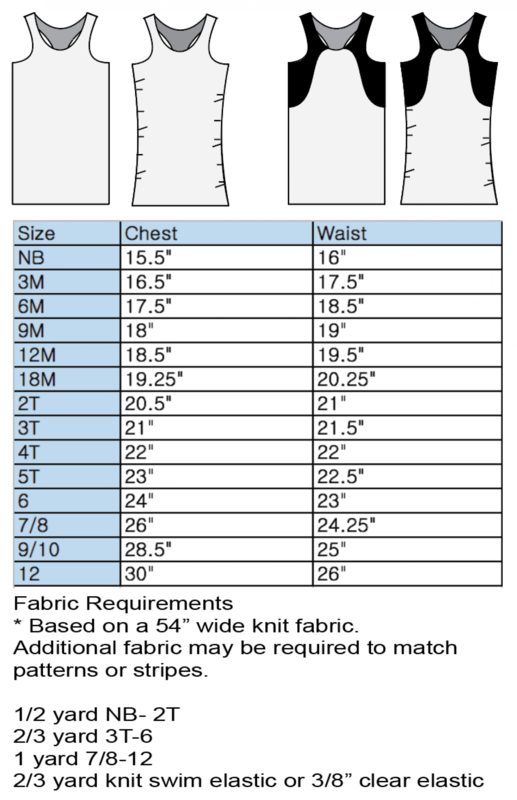 Each size has the waistband and pocket binding measurements right on the pattern pieces, which helps to make it easy to store for using time and time again. Additionally, pattern pieces for these are provided on the pattern tiling.